Perfect Score Is Not A Dream Anymore! Numbers rule our lives – our social security numbers, PIN numbers, mobile phone numbers, account numbers, customer reference numbers and even the number on the scale. But the number that has arguably the most effect on your entire life, that dictates whether you can get a mortgage or credit card, how much interest you pay on credit accounts or your mortgage, whether you can get car finance and that dictates your financial future is your credit score. Unsurprisingly, many people don’t know exactly what their credit score means and many wrongly believe that a good score will automatically mean good credit and a poor score will automatically mean bad credit. Learn everything you need to know about your credit report and score below. A credit score is simply a general indicator of how credit worthy you are: how likely you are to pay your bills on time. The trouble with credit scores is that they don’t indicate all of the good (or bad) financial choices that you might have been making – they are a sort of average, an average number that represents how financially responsible you are. Your credit score might differ between the three major credit agencies, and that’s because each agency will score you slightly differently and will rate your credit-worthiness in different ways, and scores across credit agencies can differ by up to 50 points. Data gathered about your financial habits past and present is used to determine your score, which is why a few missed bills three years ago – even though you’ve had a clean record since then – can have an impact on your score. The FICO scale rates credit scores from 300 to 850. 300 is the lowest and 850 is the highest, known as the “perfect” score. FICO gives their information to the three major credit agencies, Experian, Equifax and TransUnion, and they then apply FICO’s maths to their information about you. The agencies then use that maths on their data, but each agency uses slightly different data and that’s where discrepancies in scores can come in. 300-580: this is the lowest credit range. 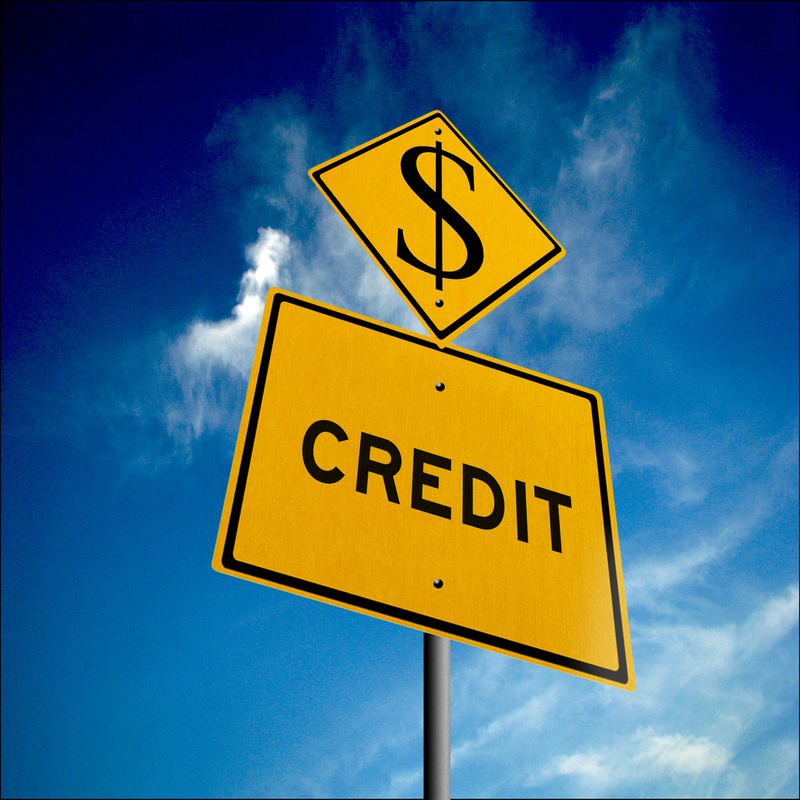 If your score falls into this area, you might find it very hard to get credit, and if you are offered credit, it is likely to be of the high interest variety. 581-650: scores in this level mean that you’re likely to get accepted for credit, but it will be at high interest rates and you might have to apply to a specialist lender. 651-710: at this scoring level, you’ll definitely qualify for credit and it will be at a moderate interest rate. Scores at this level are definitely moving towards a good, reasonable score that’ll come in useful when it comes to applying for big ticket purchases like a mortgage or car. 711-750: at this scoring level, you’ll qualify for credit at competitive interest rates. 751-850: the highest possible scoring level, if your score falls in this range, you’ll have lenders falling over themselves to offer you money. In layman’s terms, a person with a score of 550 will pay 3-4% more in interest than a person with a score of 750 or more. Although this doesn’t seem like a lot, over a $20,000 car loan – or a $100,000 mortgage, this can mean that you end up having to pay thousands of dollars more in interest. Your score is calculated by looking over all of your past financial data – although there is some information that doesn’t count towards your credit score. Things like debit card habits, employment, regular income, bounced checks, overdraft and overdraft fees, late rent (if your landlord has kept the issue out of court), savings and utility bills don’t count. However (!) if you go over your debit card limit, bounce checks because your bank account is empty of funds and if you don’t pay your utility bills on time, this will have a negative impact on your score. Your score is calculated by looking at your payment history (35%), your total debt (30%), the duration of your accounts (15%), new credit (10%) and the type of credit (10%). Your payment history details whether you’ve paid your bills on time, total debt takes into account how much debt you have and how much of that debt you’ve paid off, the duration of your accounts indicates how long your accounts have been open and in general, the longer the better, new credit indicates new credit accounts you may have opened, with lots of new requests for credit lowering your score, and the type of credit you have takes into account the different account types you have – for example, a credit card from a bank will be deemed as more responsible than a card from a department store. Why Do I Have a Credit Report and a Credit Score? A credit score is the average, whereby the credit report gives the whole picture. Some lenders will look exclusively at credit scores, while other lenders – especially for high-ticket purchases – will take a look at your overall credit report to get a better idea of your general finances. For a mortgage, for example, if you have a lower or only a moderate credit score, lenders will choose to look over your credit report to see why your score might be low. For example, you might have made several late payments and chalked up a lot of debt five years ago. Since then, you’ve been trying to pay back the debt and you’ve made a small dent in it and you haven’t had any more missed payments. Your score will still be fairly low, but your finances are in better shape – and the lender will be able to see that. It could also go the other way – you could have had a perfect score and recently, your finances have gone downhill. That’s why there is a score and a report, so that lenders can take a closer look at your finances if they have to. Come back in a few weeks to learn more about your credit report and score – and how long those pesky negative items stay on your report and how long they have an impact on your score.